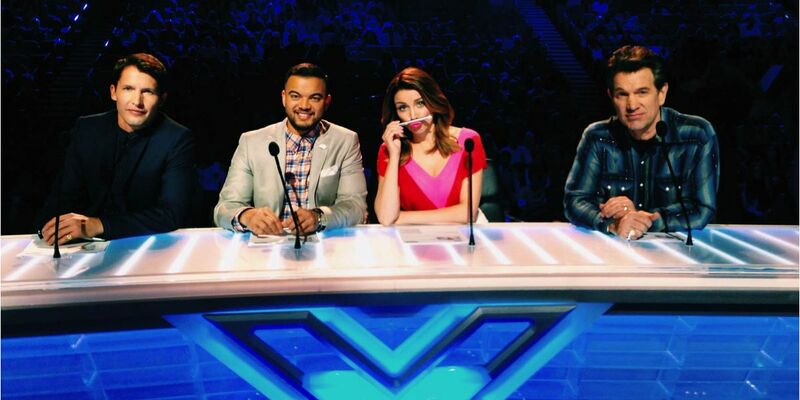 The second week of FremantleMedia’s reality format The X Factor kept Seven in first place with a primary channel share of 22.8%. 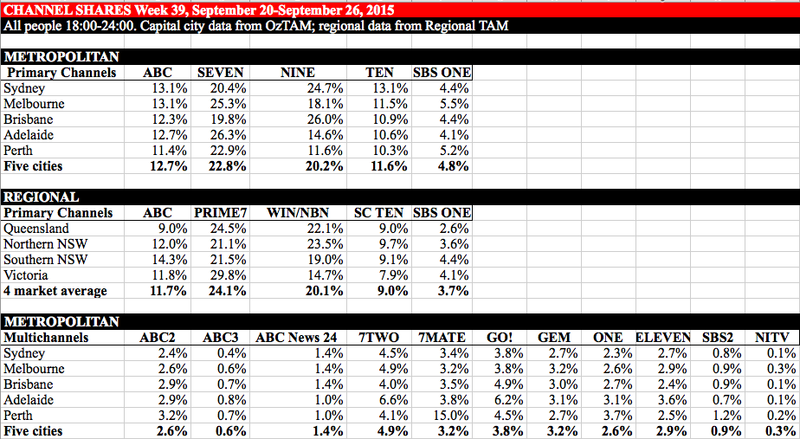 7mate had the biggest multichannel share with 4.9%, over a point ahead of GO! in second place on 3.8%.